Do you like Cookie Crush 3? Share it with your friends. 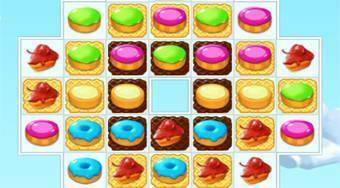 Connect three of the same sweets, get points and fill in the assigned tasks.